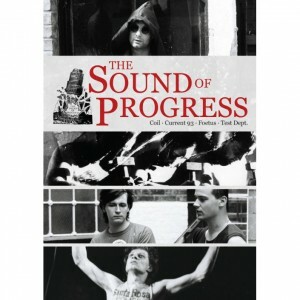 The official release of the infamous 1988 film THE SOUND OF PROGRESS!!! This DVD has been completely remastered / authored from the original master film stock. 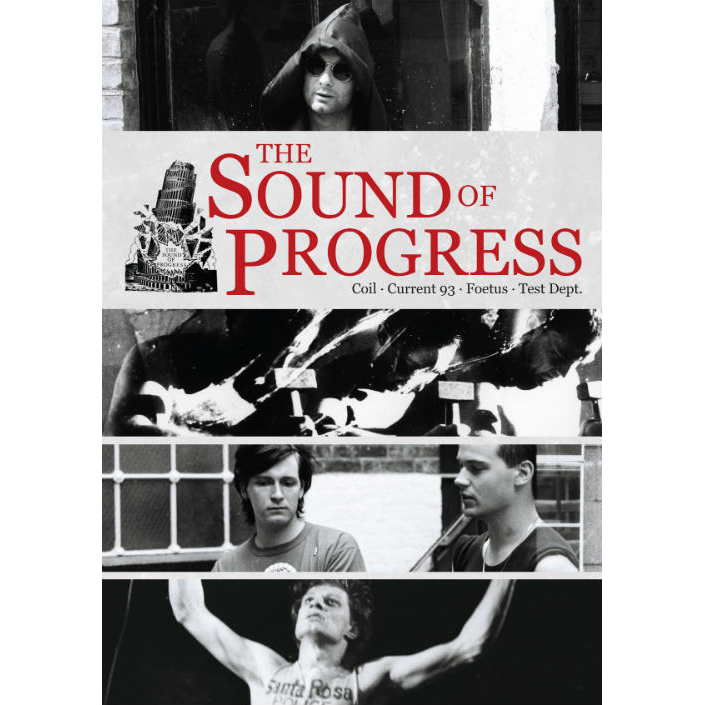 The documentary shows the mindset of the some of the most original and influential artists of the experimental scene: COIL, CURRENT 93, TEST DEPT., FOETUS. An unprecedented insight into the workings, the methods and the ideas that made these names legendary. Filmed in Hamburg, Amsterdam and London. Containing Studio work, Live material, Interviews, Opinions… DVD case with 6 panel booklet containing liner notes by David Keenan. The DVD also includes a gallery of never before seen pictures of each band. Region 0 / Region Free.